We are proud to offer you a wide range of services for any lock related demand you might have. "I've got locked keys in car! ", "I need to upgrade the security of my office." "I would like to change the locks on my house. Is there a reliable locksmith near me?" "I broke my key inside my door lock and my stove is turned on!" Does any of this sound familiar? Have no worries, you are in the right place. 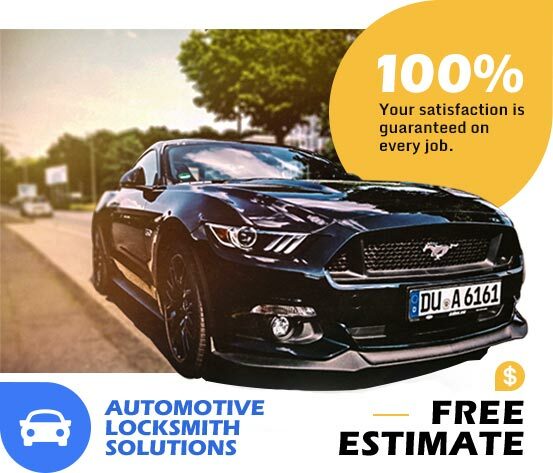 You can solve all of these problems by services provided from Locksmith Roswell GA.
Locksmith services Roswell GA (30075, 678 even all around Atlanta) - We have all you need: Medeco, Kwikset and Schlage brands, safe lock, digital door lock, sliding door locks, deadbolts locks, mortise lock, keyless door lock? We can unlockit, and much more. Our insured, licensed and bonded team of experts with more than 12 years of experience is ready for your call.